Is writing about peace after the Rwandan Genocide self-defeating? Whether it is the intensity of the massacres, the popularity of the genocide, or the imaginary forms of cruelty, however one looks at it, everything in the Rwandan Genocide appears to defy once again the possibility of thinking peace anew. In order to address this problem, this book investigates the work of specific French and Rwandese philosophers in order to renew our understanding of peace today. Through this path-breaking investigation, peace no longer stands for an ideal in the future, but becomes a structure of inter-subjectivity that guarantees that the violence of language always prevails over any other form of violence. 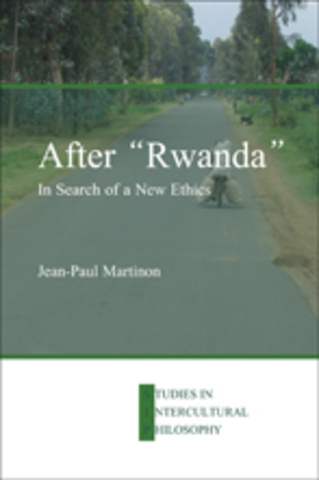 This book is the very first monograph in philosophy related to the events of 1994 in Rwanda.